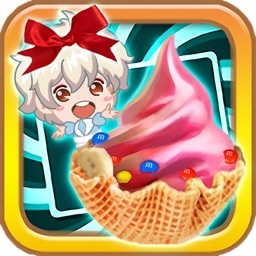 The wildy popular food cooking game on iPhone and iPad! 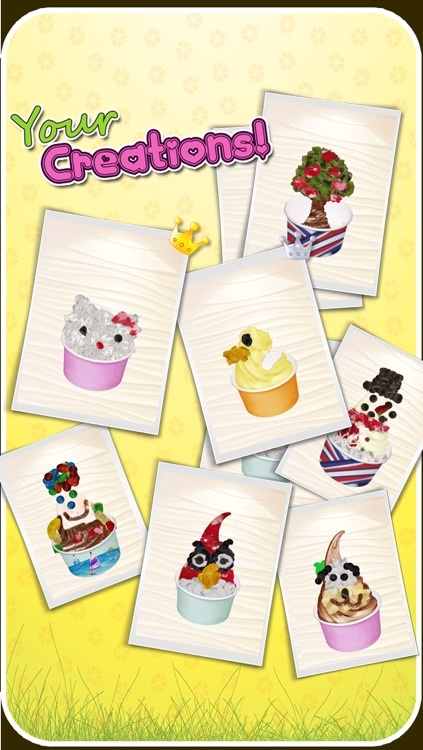 Over 1,900,000 downloads! 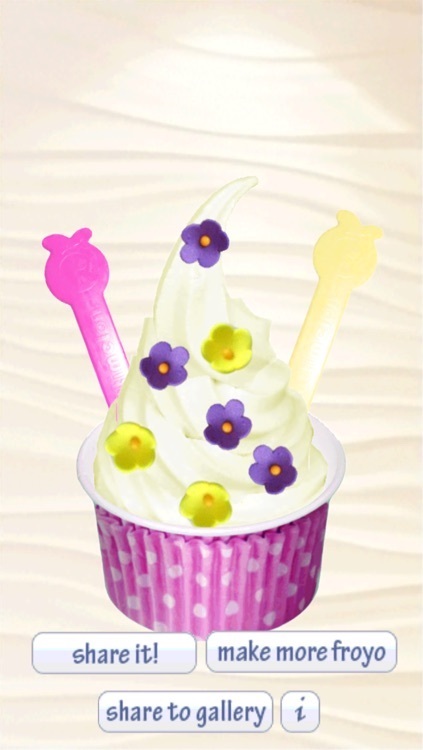 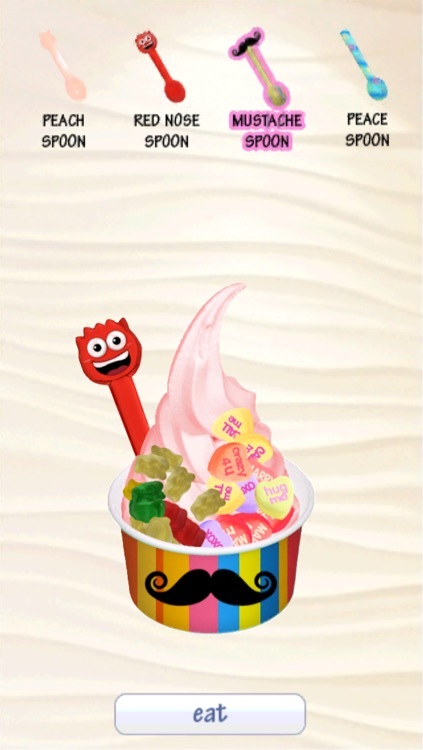 You can even share it with other players around the world on the froyo gallery! 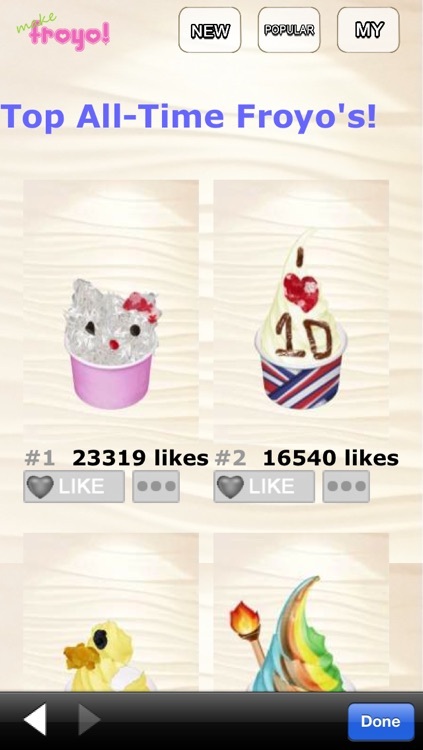 Try to get a lot of LIKES! 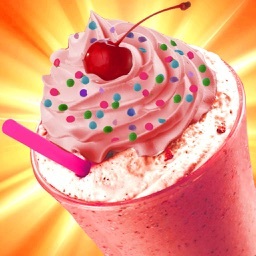 - buy more items with game coins! 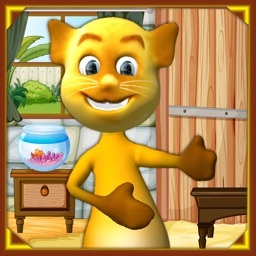 - win coins by playing the game or buy buying with In App Purchase! 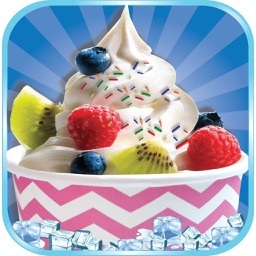 - purchase the FULL version directly in this app to get access to all of the hundreds and hundreds of cups, flavors, toppings, and spoons! 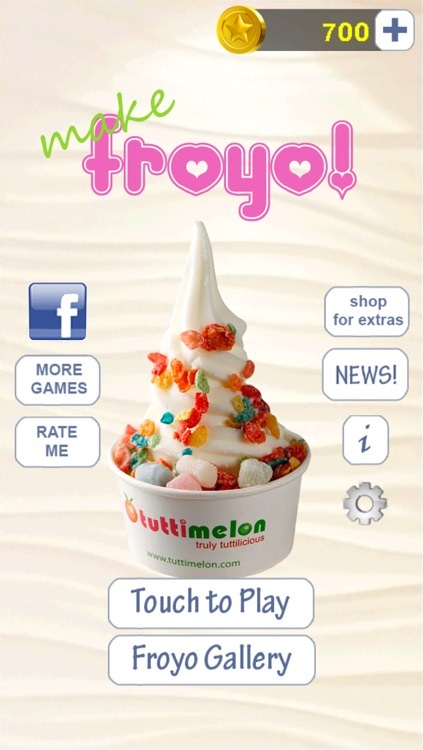 Similar Apps to make froyo!